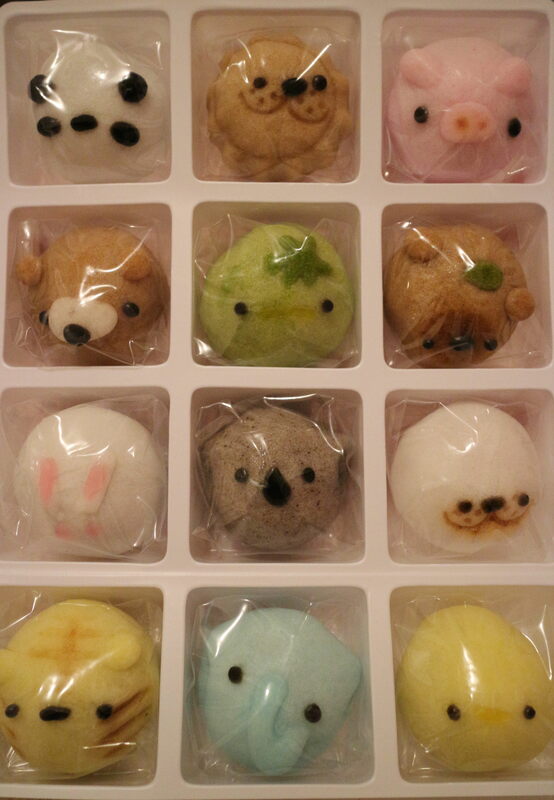 I found adorable manju at Ueno station! 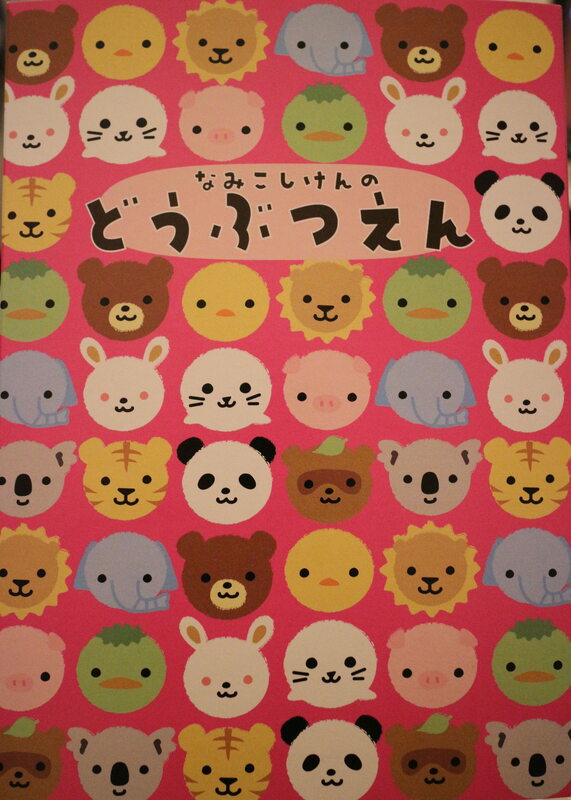 It has 12 kinds of animals, and they taste sweet red beans or strawberry. Location : The shops are mainly in Aichi, and one in Ueno.